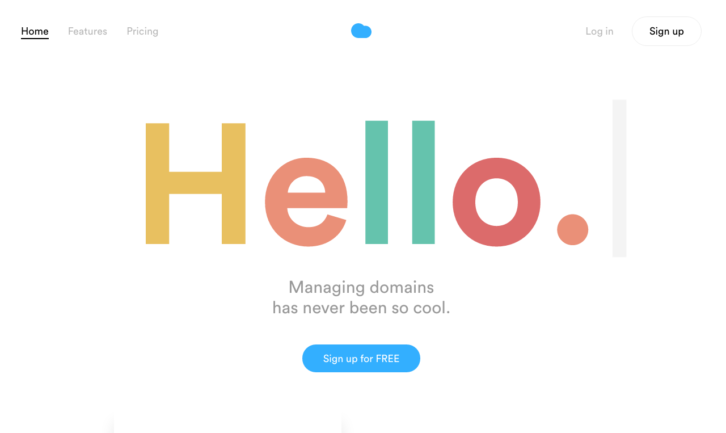 Nuage is a simple interface that allows you to buy, import and manage your domain names in just a few clicks. They know how painful it is to transfer all your domain names to a new provider. That’s why they had the idea to create a bypass between all your providers, with the help of the APIs.